After many years of seeing time and money wasted on marketing and sales to the wrong people in broad ways, I created this template as a sort of cheat-sheet. It's the first step toward finding your tribe (your ideal customer). This template includes the key questions to ask about who your ideal customer is. Get the insights about where he or she is spending time and money. 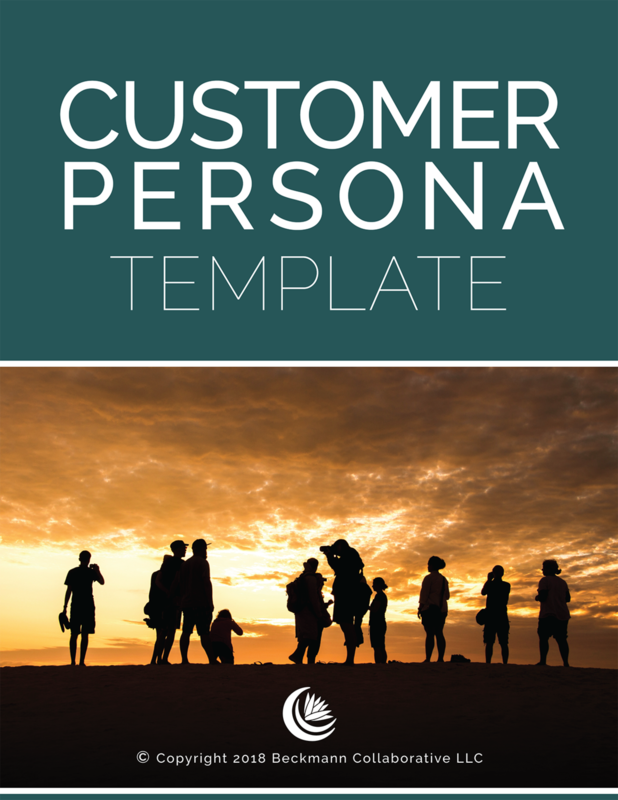 Using this customer persona template, you can clearly identify the key characteristics of your ideal customer. From demographics to buying behaviors. Not only do you get the customer persona template, but you also get support. Included with the template is a free consultation related to market research.